The entrepreneur and creator of the Day With A Local concept, Liisa, moved to Helsinki in 2007, and since then it has been her passion and hobby to help Helsinki visitors holding a map in a street corner and to suggest places to visit. It is her way to make visitors feel welcomed. At some point she started taking people around in Helsinki voluntarily, and realized that there were no such tours existing that she would have personally chosen. That’s when the idea began to evolve in her mind. On her trip ‘Around the World in 80 Days’ 2014-2015 Liisa realized what she had been experiencing on all of her journeys – the best thing you can do on your holiday, is to spend time with someone local! Sometimes it happens naturally but if you’re visiting for a short period of time, and if you don’t know anyone in advance, it’s not that easy. After returning to Helsinki in winter 2015 Liisa decided to create a concept that gives you the opportunity to visit the highlights of the city and simultaneously to interact with a Local and learn about culture and lifestyle, all of this combined with exceptional hospitality and customer service. 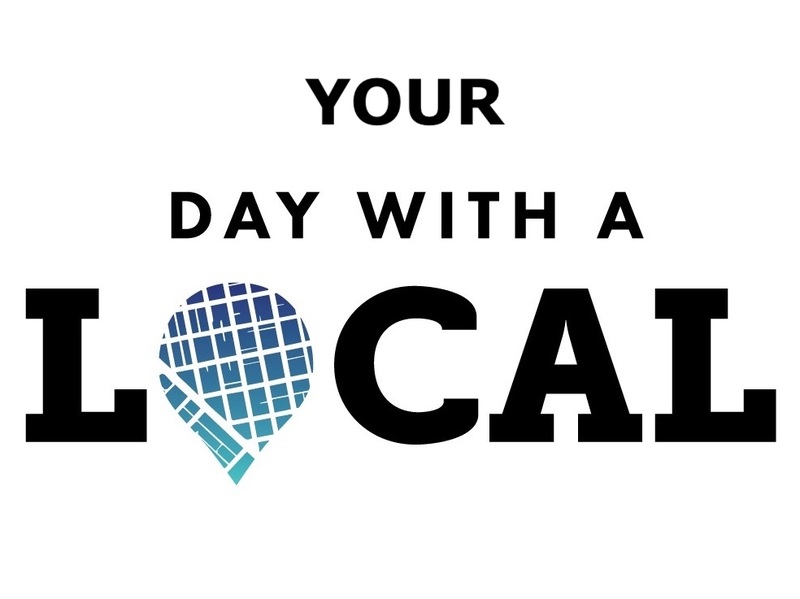 Day With A Local was created as a personalized, flexible, conversational and private alternative to typical guided tours and shore excursions. From the beginning the core idea has been to provide excellent customer service including quick replies to our guests planning their holiday, and a worry-free and flexible combination of city highlights and local lifestyle at the same time. Flexibility and a 100 % customized itinerary are our ways to react to any needs that guests might have. Locals get compensation for their time and effort, to create the best possible experience for our guests. Day With A Local Ltd was founded on 30th of December 2016, on the grounds of Liisa and the Day With A Local Helsinki team working under Liisa’s business ID since spring 2015. In January 2017 Visit Finland selected the Day With A Local service among 20 Authentic Culture Experiences in Finland. Soon after that the company got funding from the Finnish Funding Agency for Innovation, Tekes (2018 onwards known as Business Finland). With the funding from Tekes, we opened three new Day With A Local locations in spring 2017: Porvoo in southern Finland, Tallinn in Estonia and Stockholm in Sweden. We are looking forward to growing our Day With A Local network to new locations. Get to know our current team at the Locals page. Are you interested in becoming a Local? Have a look at the Become a Local page! We are currently looking for investors, a suitable tech partner and other strategic partnerships to make Day With A Local spread worldwide. The company is still 100 % owned by founder Liisa Eskelinen. We are interested in visionary and fresh approaches to the travel industry. If you think you could be a suitable partner, please contact us and Liisa will be in touch with you soon! The more you tell about you and your group, the more prepared we are for your Day With A Local! Changes to the itinerary can be made during the day if needed and all Day With A Local team members will adjust to your pace of moving around. Just tell about your accessibility or other needs and we’ll be prepared. You can take as many photos as you want to, Locals are happy to take photos of you if you want to, to go to places which interest you, to stop by in a shop you notice and like, and to ask questions from topics which you want to hear most about.